darkSpyro - Spyro and Skylanders Forum - Spyro: Fusion / Orange: The Cortex Conspiracy - Anyone still play this game? 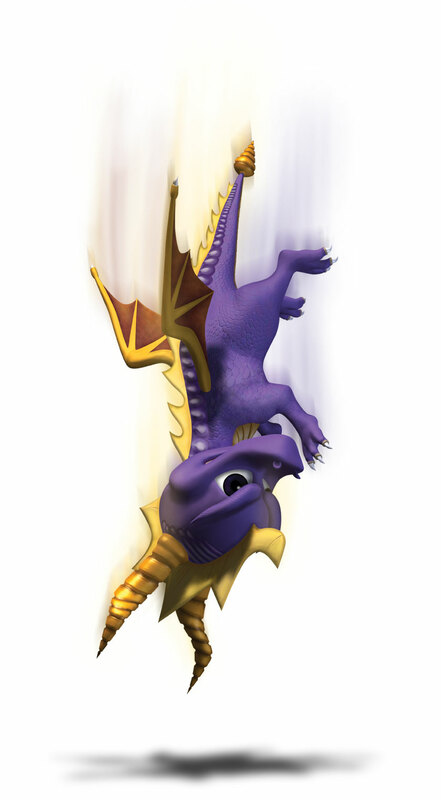 darkSpyro - Spyro and Skylanders Forum > Spyro: Fusion / Orange: The Cortex Conspiracy > Anyone still play this game? I'm in and out of it on my emulator. I still play Link's awakening too, but my fave old game would have to be the Super Mario 64, until Ripto's rage though. Playing through the Japanese version. I heard people say that there like this game? I play it occasionally, but my DS is collecting dust as of now. Yeah. I really do like games with lousy camera angles, awful turning mechanisms, and repetitive gameplay. In all seriousness, I really don't see what was so great about Super Mario 64. But anyway, I was playing Spyro Orange yesterday, while also comparing it to the Crash Bandicoot version of the game. In all seriousness, I think Crash got the better game overall. The Crash version gets better gameplay and less repetitive minigames IMO. Not since I finished it. I'm starting back into it again.